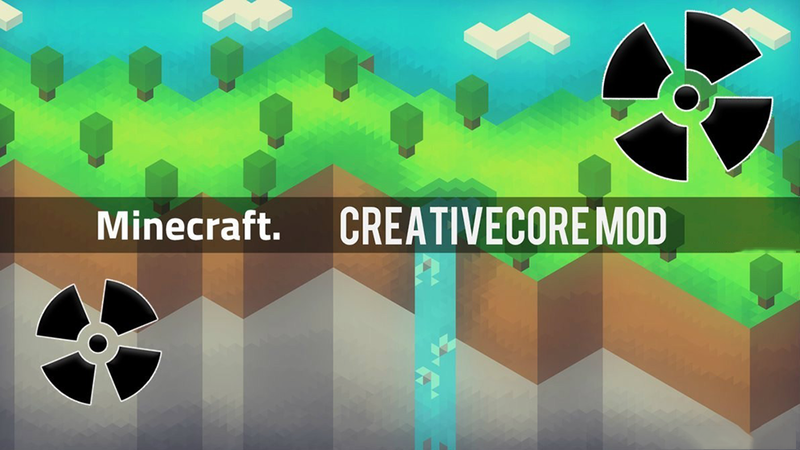 CreativeCore is suitable for RandomAdditions, LittleTiles, ItemPhysic and CraftingManager. This Core Mod contains parts of the still-in-progress “Forge Development Library” made by N247S in cooperation with CreativeMD. I think you should have a try with this mod because it is so interesting.